Many times we as fans accuse players of being greedy and mercenaries and forget all of those players that have dedicated most if not all of their careers to one club. Players like these are normally forgotten and brushed aside as not having the courage to try something new. I think the discussion around these players needs to change, and they need to be admired for the decisions they have made. 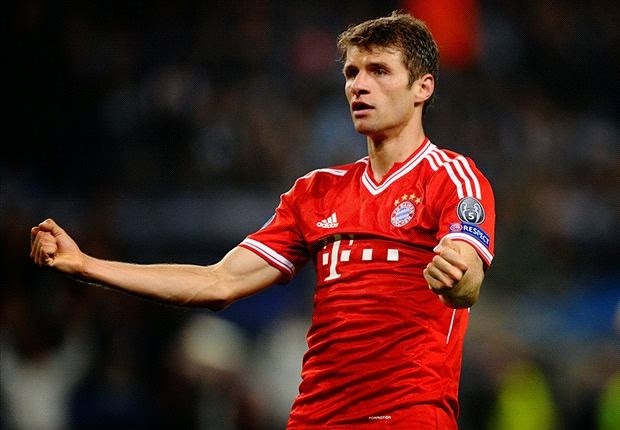 This week Thomas Müller announced that he rejected an “astronomical” offer from Manchester United to move to the Premier League. This is not the kind of news you hear every day. Many players are more than willing to leave a club for a couple more dollars and yearly pass to Disney. So when Müller makes this statement and decides to stay with Bayern Munich, it should mean a lot not only to Bayern fans but also for those that appreciate the respect and loyalty that some players still have for their clubs. Some would argue that he is a Bayern product therefore he wanted to stay where he is comfortable. I think that is a short sided view on what he has done, and it reality is minimizing his incredible character. Many players leave the clubs that formed them for bigger contracts, more exposure or even just because they want to try their luck in other leagues. The reasons are many, and most of them are justifiable, God knows that most of us if not all would perhaps do the something given the opportunity. To me, what Müller did says something else; it says that he is happy where he is, playing for the club he loves in a league that is as good as any other, and most important that money is not everything for a footballer like him. There is nothing he can’t achieve at a club level that Bayern Munich can’t offer him, and in his mind I think he views Bayern Munich as a much larger club than Manchester United. I am not him so I can only speculate, but he may look at Kroos, leaving this summer, and think that he can build something at Bayern Munich that is not at the reach of every player. Perhaps the childhood dream of playing for Bayern can one day give room to the dream of being involved in the front office of the club and help the team achieve titles from behind a desk. In other words, what I am speaking off is legacy. 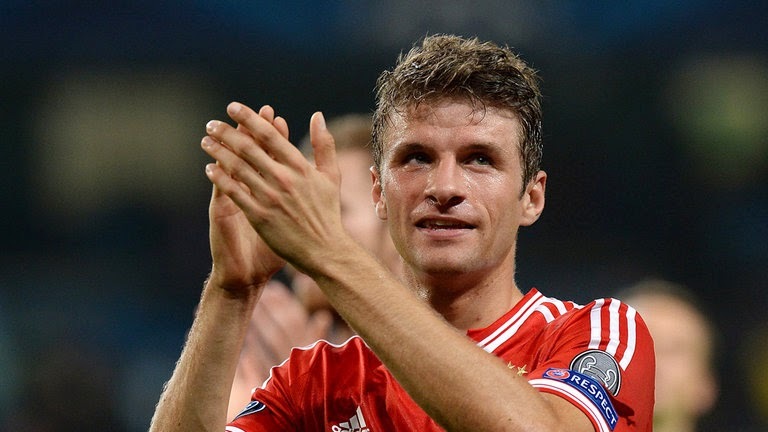 In my opinion, Müller’s decision was not based on short term earnings but rather on a long term goal. That goal is to build a legacy for himself at Bayern, which will live beyond his playing career, and there is nothing wrong with wanting to have his name and the name of Bayern Munich forever being synonymous with each other. It is something that only a very selective group has been able to achieve, and if there is someone deserving of that honor is Müller.